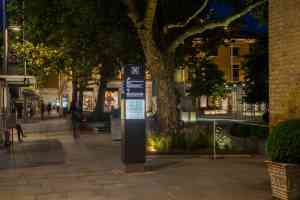 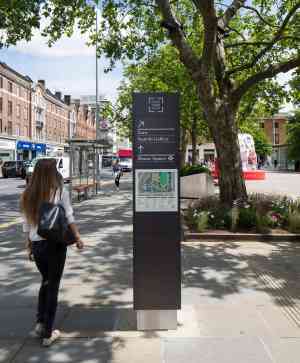 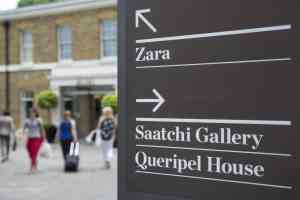 The new open space on the King's Road, Chelsea required a total upgrade of the signs. 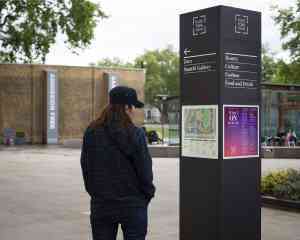 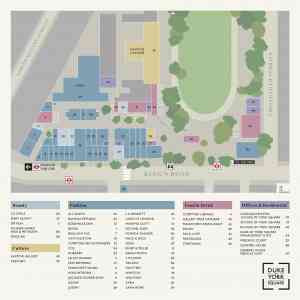 Our work involved a wayfinding analysis as well as a thorough appraisal of the branding. 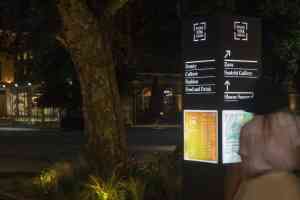 The sign system adopted a comprehensive directional and promotional elements to deliver appropriate style and function.